Our story... us isn’t just U.S.
Yeah, there is a lot of history before us, so let's start in the middle. You can go many ways from there; but we can all agree that these both have shaped our society, culture, politics, art, and it has surely helped define us. Chocolate comes from a tree? Made from those beautiful little seeds inside fruit pods that grow on the tree. Yes, chocolate can be traced back to a tree.... not from a cow, or milk or Europe or the Co-op. Cacao is a tree that is native to the Americas and about 4,000 years ago her pods and beans fell into the hands of the Mayan people of Central America, they were the first ones to cultivate, ferment and dry cacao and to invent the process to make chocolate, a process that we still use today; that consists of roasting, de-shelling, stone grinding the beans and creating tablets that would be melted into drinks. Chocolate literally means Bitter Water. Chocolates origin is a cacao based drink, in some cases blended with corn and spices, that you drink for breakfast or in the afternoon following a long day of work. 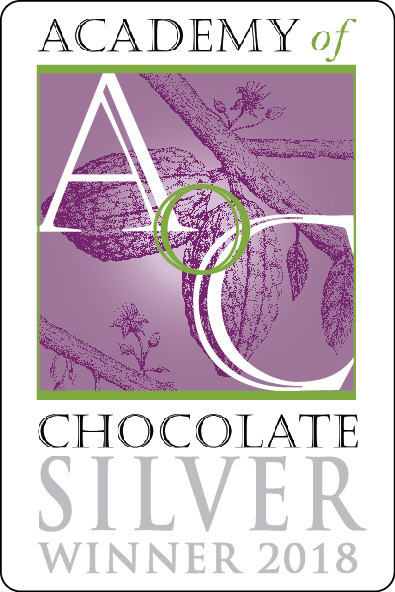 Cacao as well as corn have spiritual and cultural significance in Central America. They are plants that have evolved along with humans and that together have weaved and enriched the net of life as we know it today. This is how our founder Karla, who was raised in Honduras, knows chocolate... surrounded by tales and stories written on the mountains and spoken by the wind bordering themagic and reality. Fast forward many years later and after migrating like fishes and butterflies do, leaving her home in Honduras and moving to the USA riding jet streams and chasing dreams, finding adventures, being creative and doing what migrators do. 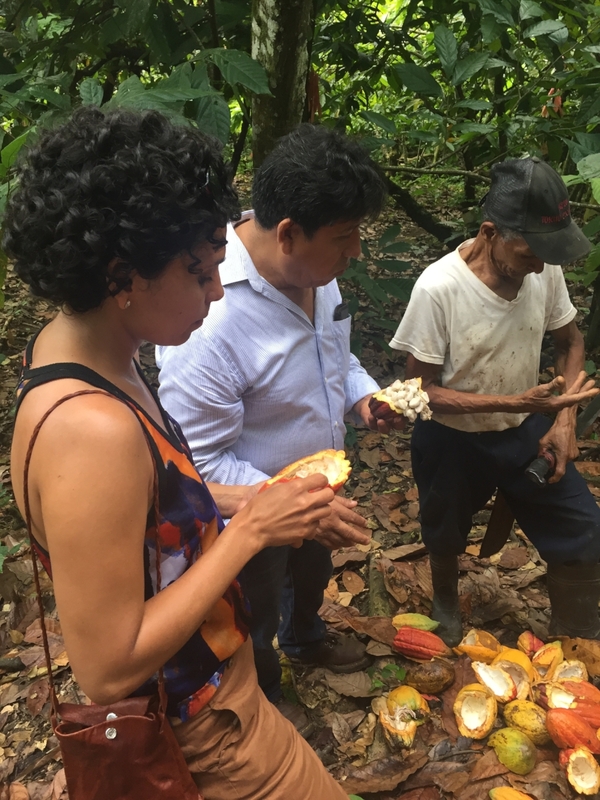 After pursuing a degree in Engineering and an advanced degree in Sustainability, Karla studied Cacao technology and fine chocolate confectionery at the Chocolate Institute of Latin America and the Caribbean in La Habana, Cuba. 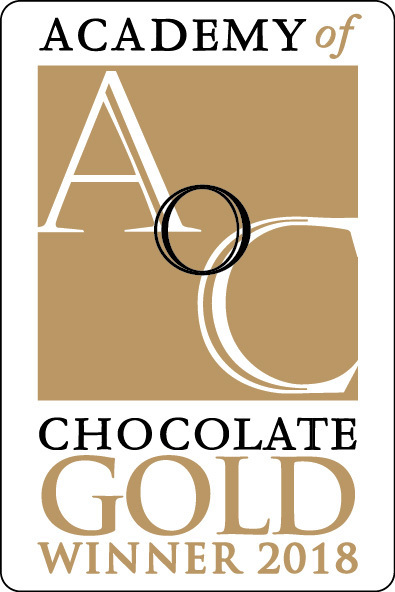 She learned to integrate and combine her empirical and cultural knowledge of chocolate with her experience as an engineer, and with her Partner Eddie Houston who is also an engineer together they founded Cru Chocolate, a hand crafted bean to bar company that sources fine Cacao from Mesoamerica and the Caribbean to use in their chocolate and other Cacao based creations. Making all their chocolate in small batches at their home kitchen. 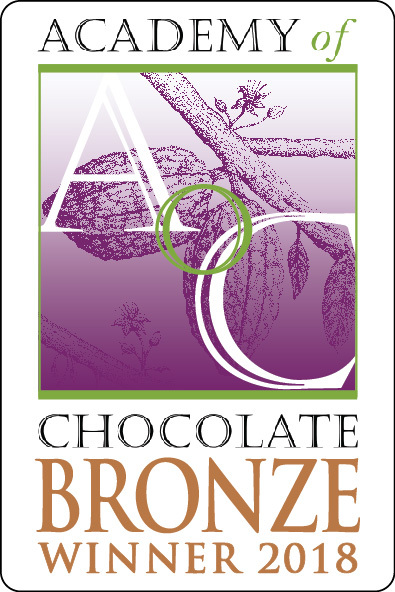 Cru Chocolate’s mission includes a focus on assisting women at origin in creating and growing their own business by providing education and facilitating small scale equipment. At FHIA a post harvest processing facility in La Masica, Honduras. 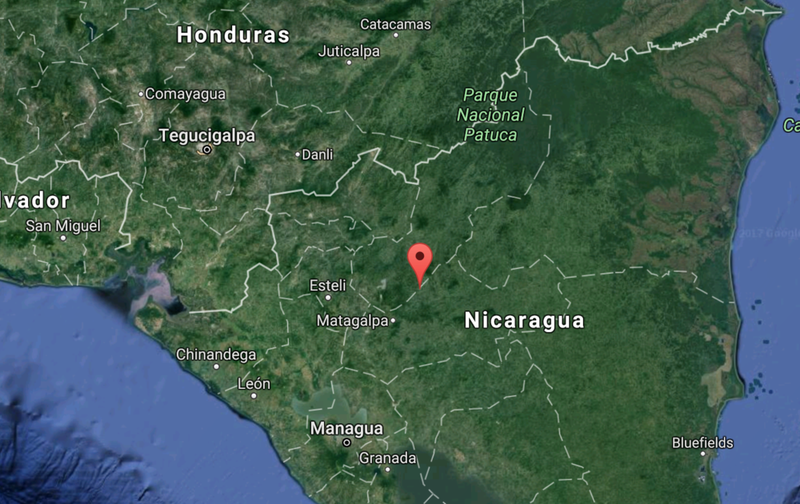 FHIA is a scientific research center that trains cacao farmers in Honduras. 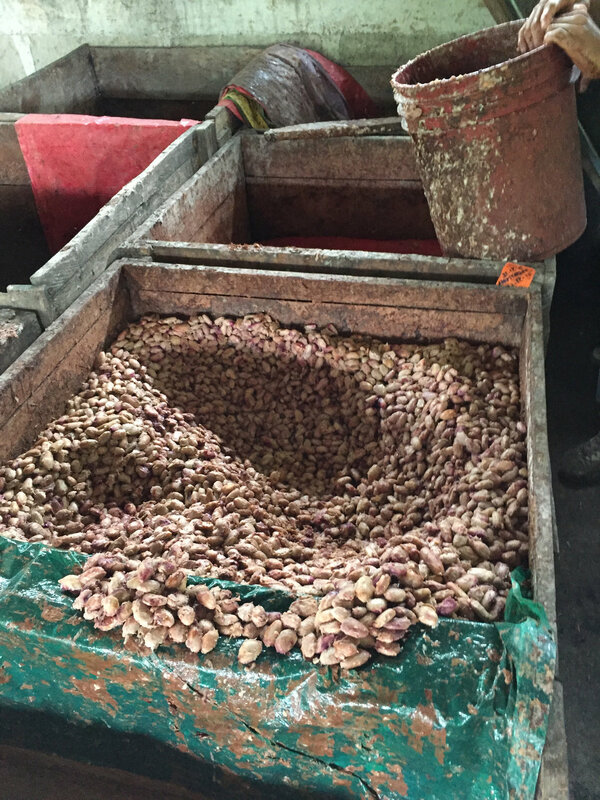 Learning about properly fermenting fine quality cacao with Giff at Cacao Bisiesto farm and post harvest processing in La Dalia, Nicaragua. Touring the new drying beds with Chiquito and seeing the care that they put into handling Cacao at PISA in Acul du Nord, Haiti.